The best venues and vendors book up fast. If you’re newly engaged and interested in planning your own wedding, we’ll help you get started. We can help you avoid lost deposits and headaches! Get started here first. Fill out this questionnaire online today, answer all of the questions to the best of your ability (we’ll email you if we have questions). You’ll receive an invoice by email and then we’ll begin putting together your digital referral, planning and budgeting package. 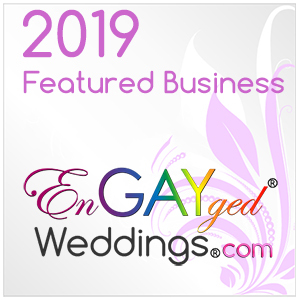 If you are not planning to hire a wedding planner for your wedding day or for partial or full services, but you would love to meet with a professional to check in, make sure you’ve hired all the vendors you will need, help you with a timeline, and just confirm you are on track at the end – or if you’d like detailed help getting started with truly appropriate vendor referrals to carry out your vision, we offer one – to – one paid consultations. Appointments available M-W weekdays or limited evenings. This is not similar to our free consultations. Our free consultations are for potential customers who are seriously looking to hire a planner for their wedding, or to design their décor and floral arrangements.